Ever wanted to make your own silver ring? 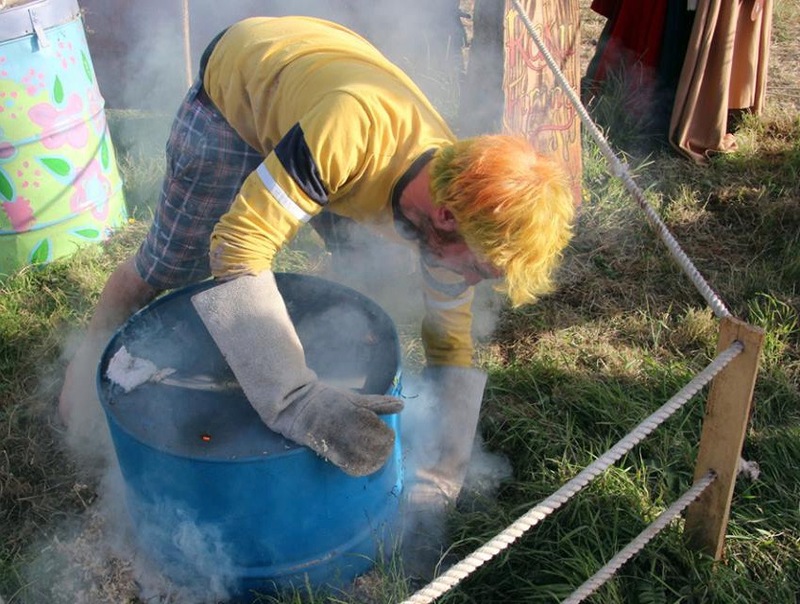 Poke hot fire with a blacksmith? Mess with clay or learn to axe wood? 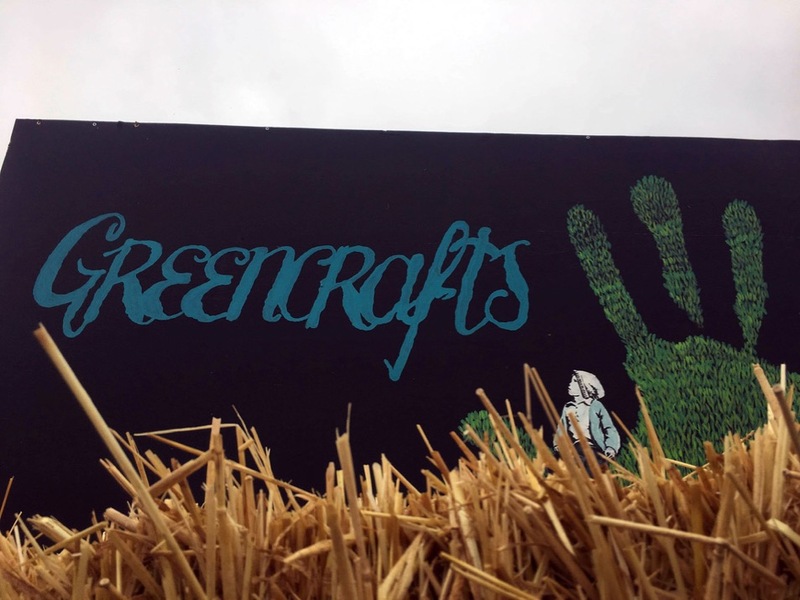 Then visit the Greencrafts Village – located one field down from the Stone Circle – where you can choose from literally hundreds of activities and make beautiful things to take home. 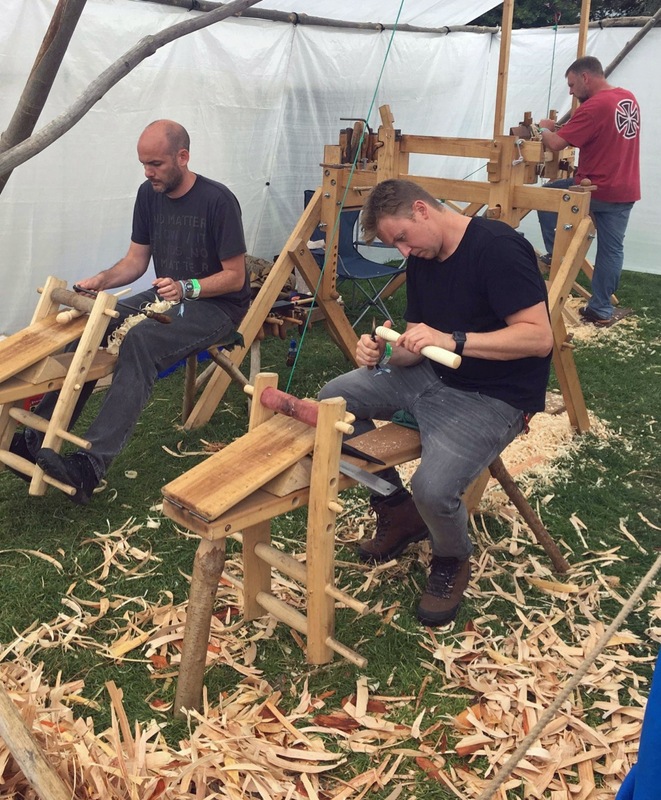 Greencrafts Village will once again be hosting some of Europe’s leading eco craftspeople who’ll be running workshops and sharing their skills. Drop by, try something new and make beautiful things to take home. All materials used are natural, sustainable and eco friendly. 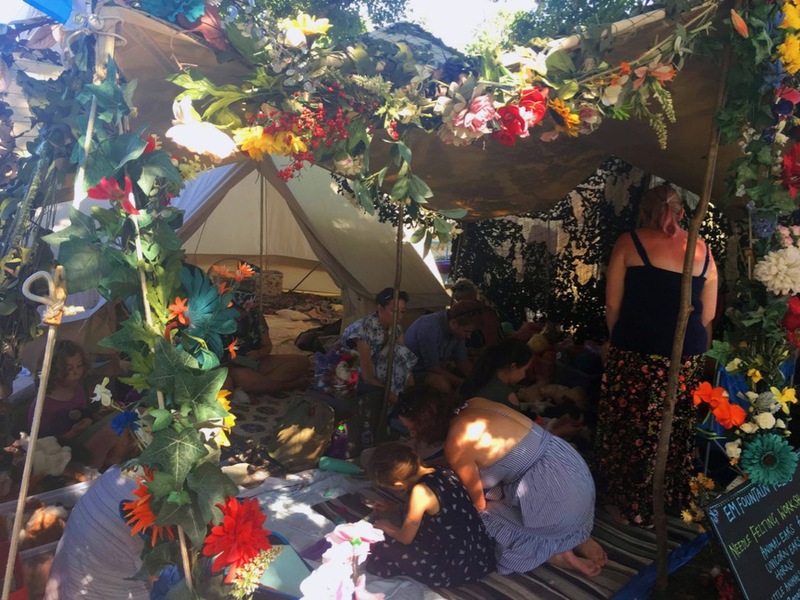 The area’s entirely off-grid and showcases how we can live, work and play together sustainably on our beautiful planet. 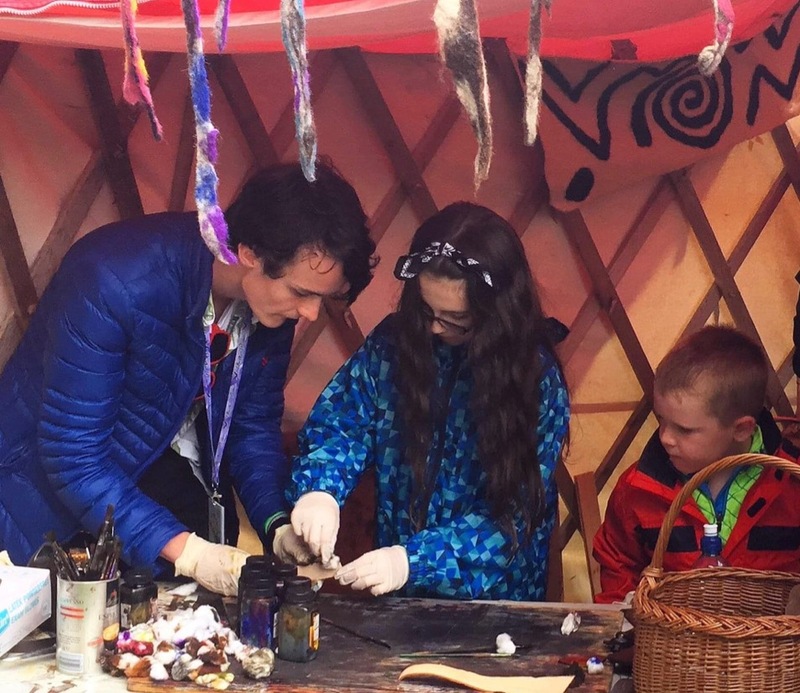 There are masses of materials to choose from, loads of traditional tools and beautiful covered spaces you can work in, like timber wagons, woodsman’s shelters, rustic yurts and geo-domes. 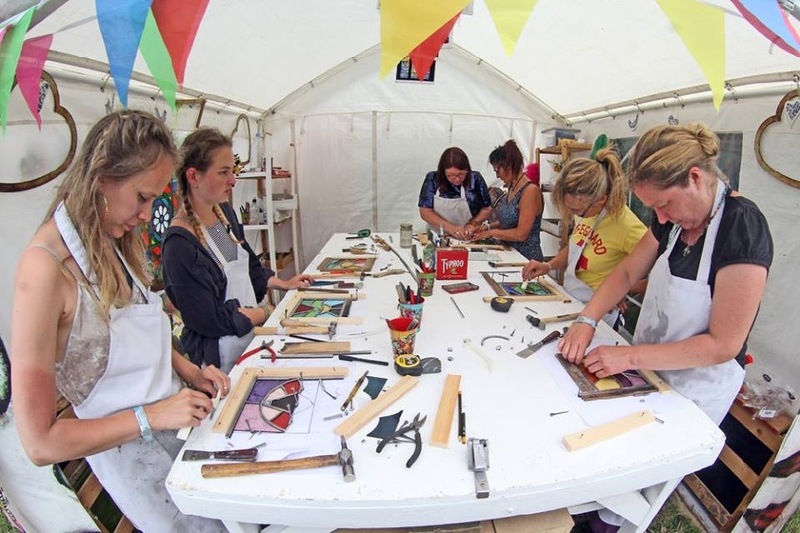 Come and learn a new craft like wood work or weaving, take in survival skills or make a beautiful souvenir or gift to take home. 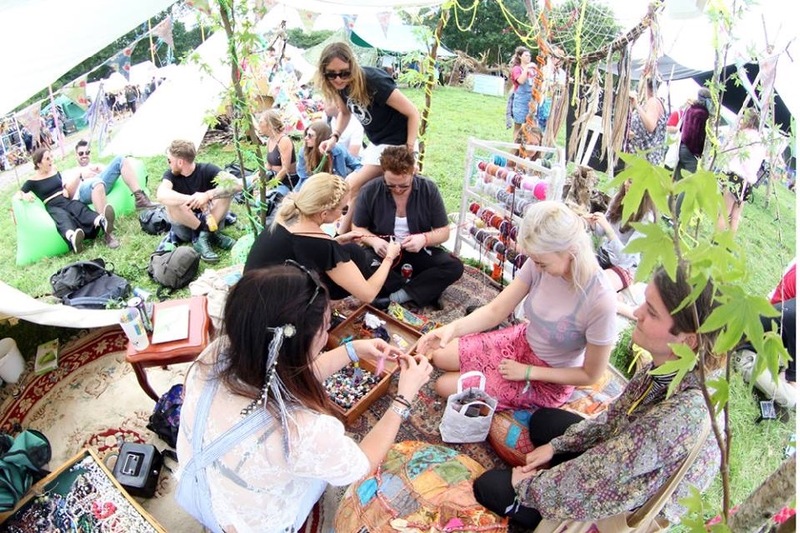 Or just come and hang out, and enjoy the energising buzz. Some activities take less than an hour, others longer, but it’s up to you how long you spend. 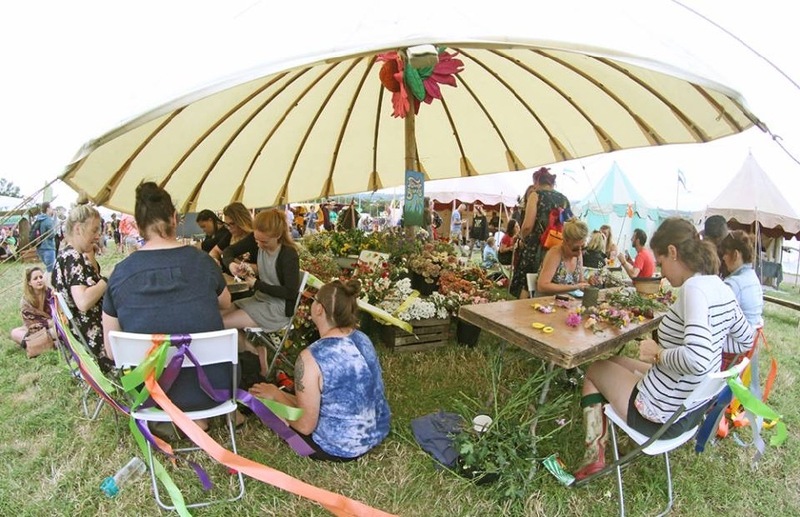 Nearly all workshops are ‘drop-in’ so you don’t need to book in advance, simply stroll up to the field, take a look around and arrange an activity direct with one of the craft groups. 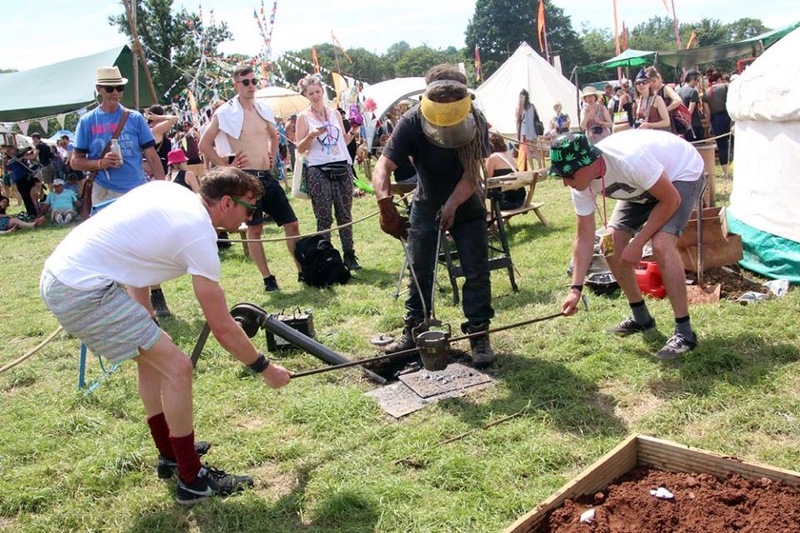 A small charge is made for materials for things you make to take home but most sessions are free. A full list of 2019 workshops coming soon.